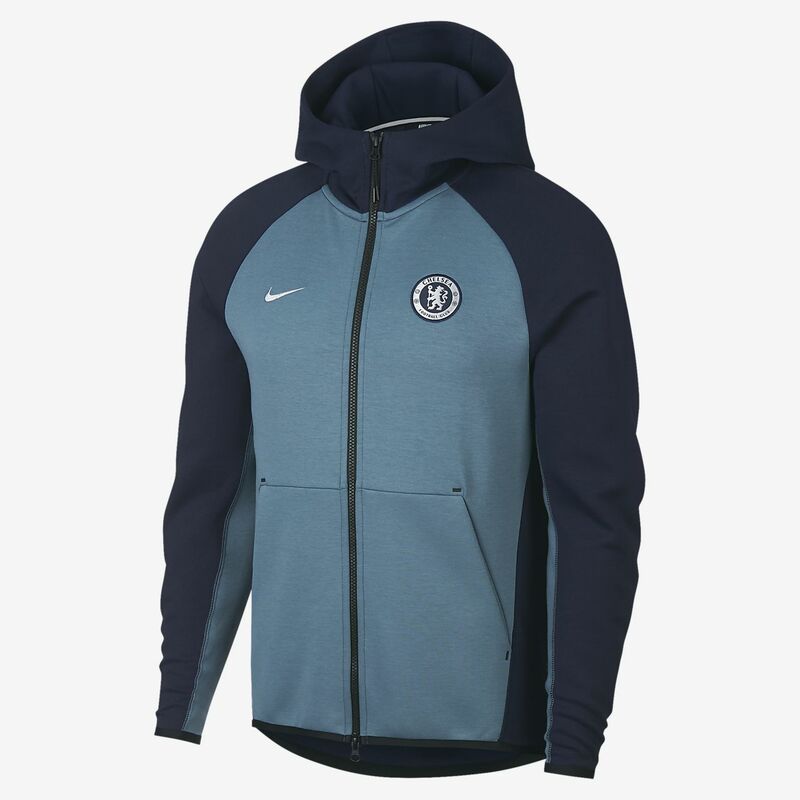 The Chelsea FC Tech Fleece Men's Full-Zip Hoodie features team details on lightweight fleece for warmth without extra layers. The Chelsea FC Tech Fleece Men&apos;s Full-Zip Hoodie features team details on lightweight fleece for warmth without extra layers. Have your say. 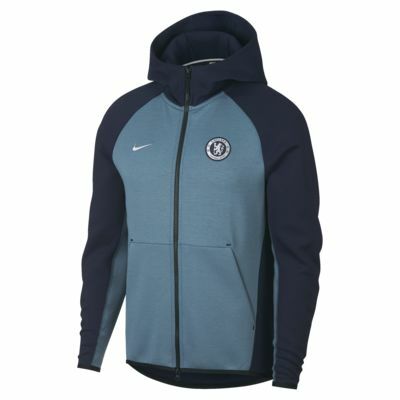 Be the first to review the Chelsea FC Tech Fleece.